I’ll be leaving bright and early Friday morning for the National Council of Teachers of English conference, where I’ll be through Monday. Here’s my schedule, in case you’ll be there, too, and would like to see one of my presentations, have a book signed, share your chocolate, or just say hello. 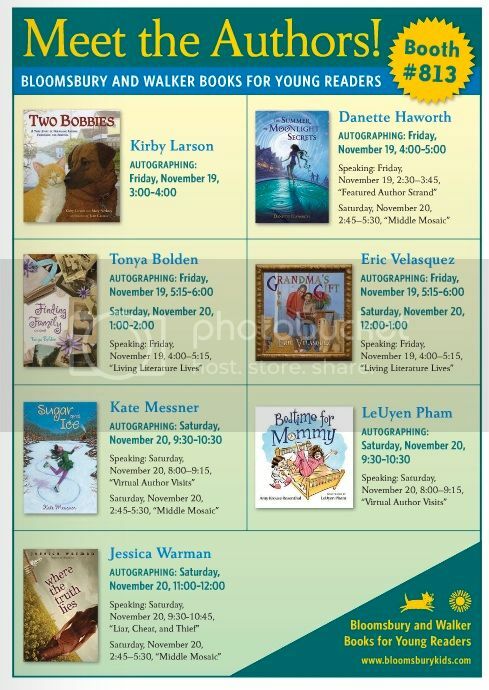 I’m wearing my teacher-hat on Friday, and I’ll be introducing two author friends who are speaking at 2:30 in the Acapulco Room — Wendy Mass and Danette Haworth. Both are brilliant writers and witty, wonderful people – I can’t wait to hear their talks. 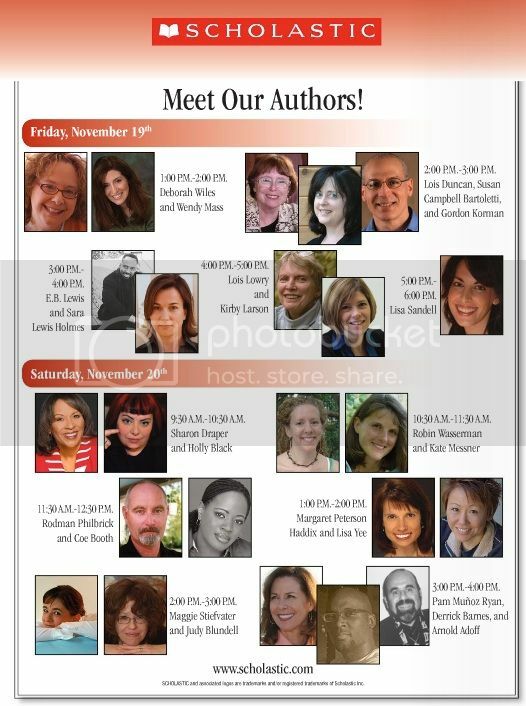 On Saturday, I change gears and wear my author hat for a full day of presentations & book signing. Hope to see some of you in Orlando!